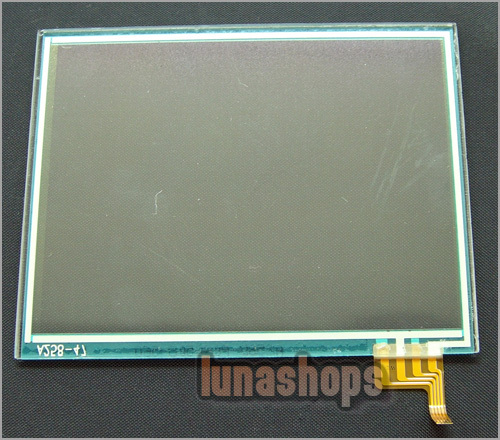 This is a NINTENDO DS LITE NDSL touch screen replacement part. 100% original and Brand New! It will fit for all NDSL formats. It will fix broken, non-working touch screen. 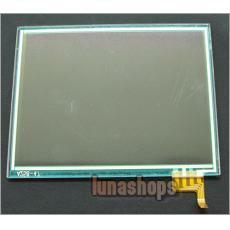 Buy from professional game parts seller. Needn't to pay for high repairing fee.